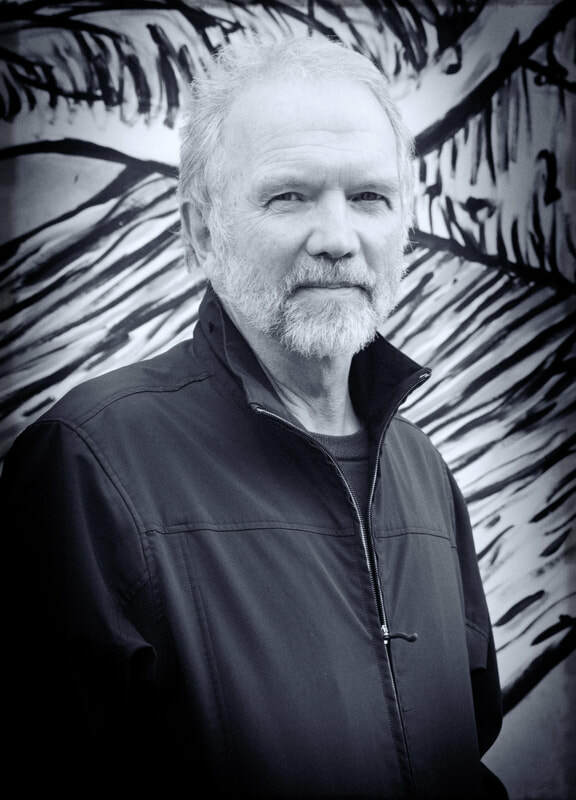 Port Chalmers writer and illustrator David Elliot has provided illustrations for bestselling authors in New Zealand and internationally, including Margaret Mahy, Brian Jacques and John Flanagan. In 2013, his eighth picture book, Henry’s Map, was chosen by the USA’s School Library Journal for its Best Book List. More recently, David’s ambitious book for older readers, Snark (after Lewis Carroll, 2016), won the Margaret Mahy Book of the Year, the Russell Clark Award for Illustration and a White Raven Award from the International Youth Library. David’s most recent (wordless) picture book, Oink, was published by Gecko Press in 2018.